Ok, ok I know that I try to promote healthy living...but every once in a while I cheat. DH cheats like every five seconds (smile), I cheat about once a week. 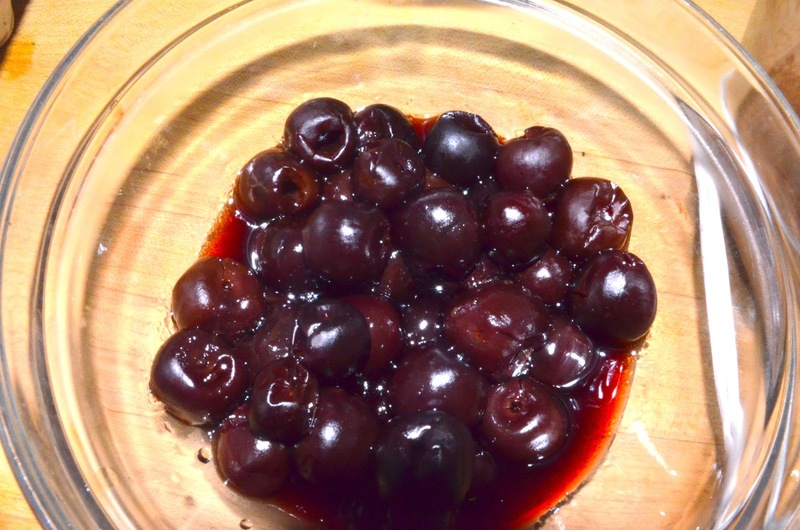 Last night I got a craving for something chocolate....so I decided to make something with the sweet organic cherries I had in the freezer. 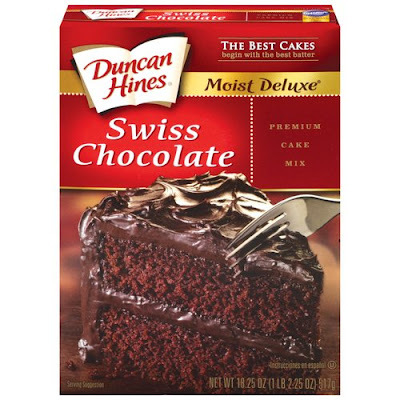 I bought the Duncan Hines Swiss chocolate mix...and followed the directions on the box. 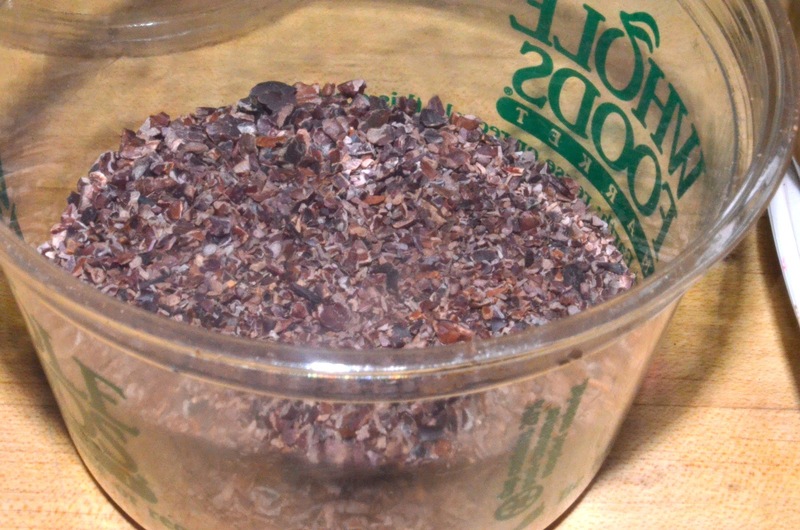 I added about a 1/2 cup of cocoa nibbs to the mix for an extra chocolate kick. Then I made an extremely flavorful icing with cherries. 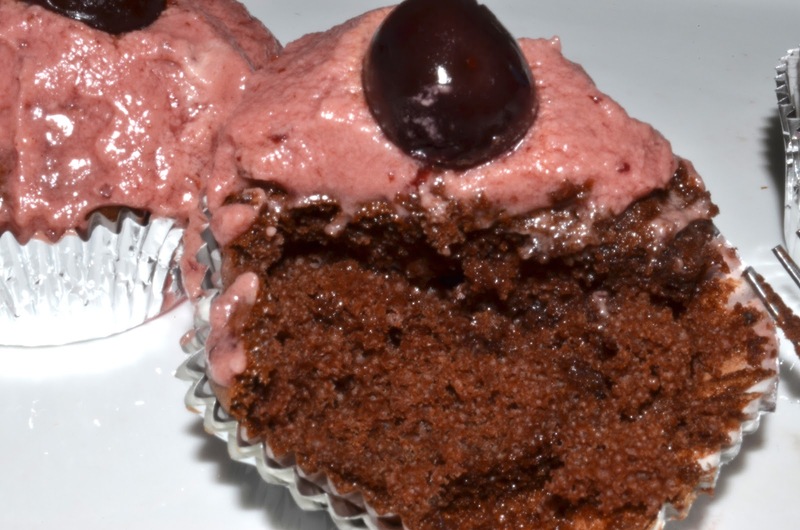 Cherries go with chocolate so well... if you don't know you better ask somebody! 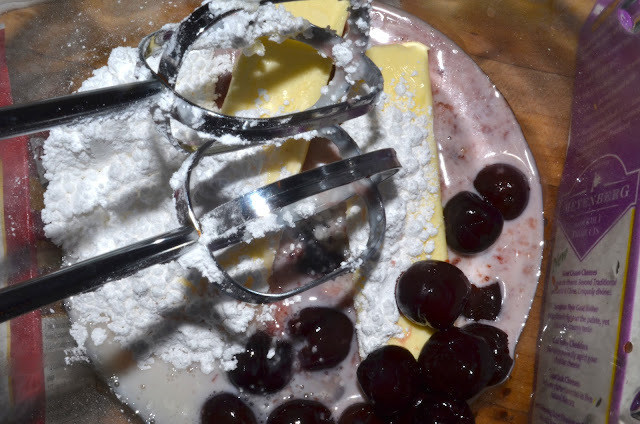 Cream together the butter and powdered sugar. Add the cherries. 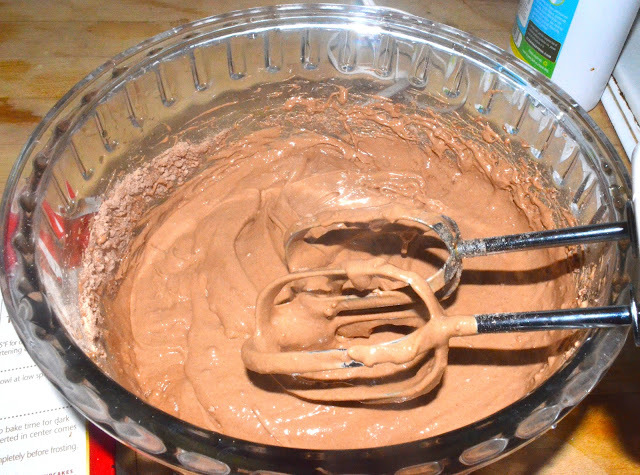 Beat until light and creamy. Add milk as needed to get the right consistency. The top picture is when I used a hand mixer to blend to make the icing. 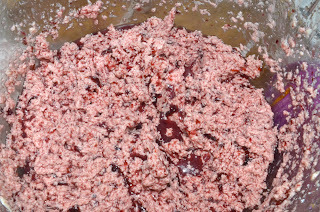 As you can see it came out kind of porous. 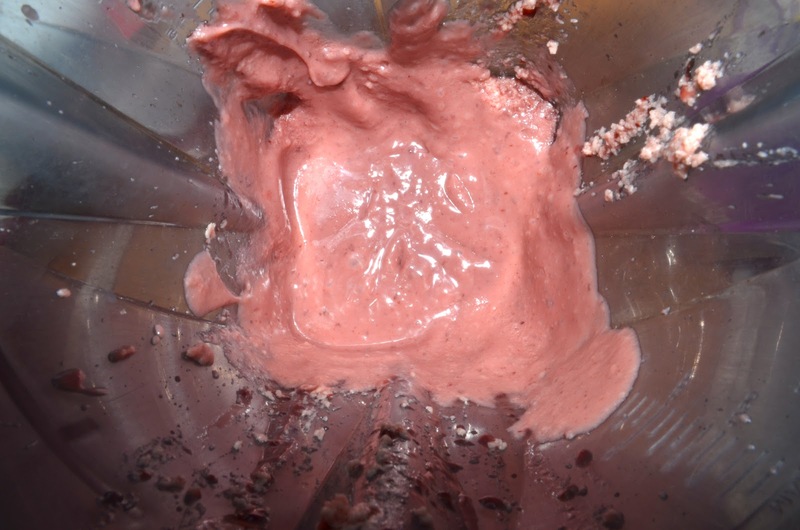 So I added the mix to my Vitamix...which resulted in a creamier frosting texture. 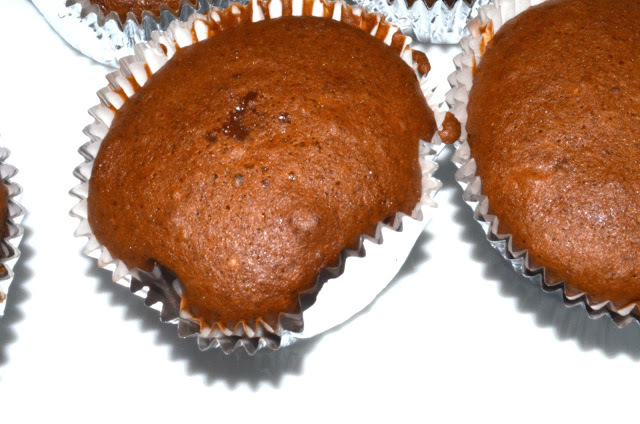 fresh out the oven...pure goodness! 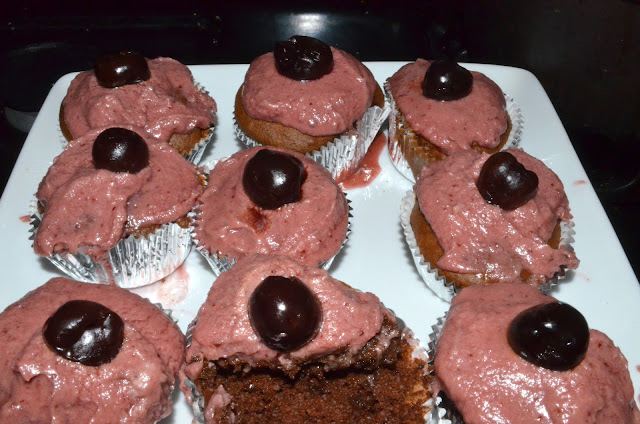 moist sweet chocolate cherry cupcakes! Now that I got that out of my system, back to eating right...HIIT workouts here I come. So what do you eat for your cheat meal? I like chocolate cake but lately it's been potato chips.